Rapid Glass can supply any room in your house with quality home glass repair and replacements of virtually any kind. We offer free estimates in Minneapolis, St. Paul and the surrounding Twin Cities suburbs for home window repair and replacements. We can also provide glass shower doors and custom cut mirrors for those bathroom renovation projects or glass shelves and cabinet glass for your kitchen. 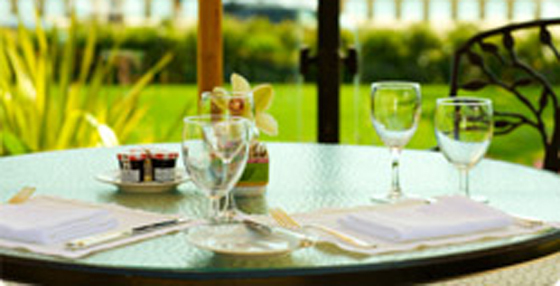 We can also provide Glass Table Top replacements if your glass top is scratched, chipped or broken. Often times our customers will want us to custom cut a piece of glass to put on top of a desk or table to protect their furniture from damage that occurs from everyday use. We are your one-stop-shop for glass door repairs and replacements. Whether you have a broken or foggy sliding patio door glass or hard to find fireplace glass doors, Rapid Glass can help. 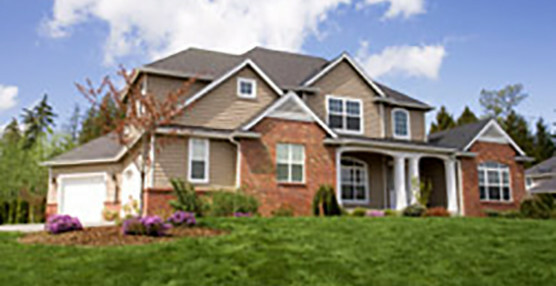 Rapid Glass provides fast, affordable home window repair and quality window glass replacements. Whether you’re replacing one broken or cracked window, or all the windows in your house have bad seals or are fogged and have condensation or moisture between the glass panes, we are sure to save you money. 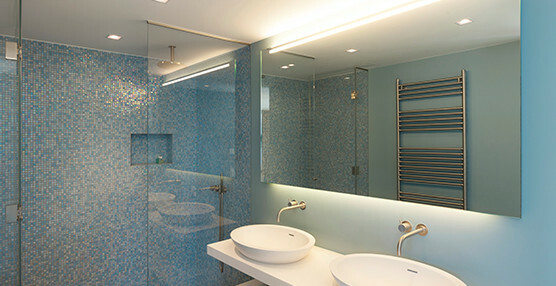 We are experts in design and installation of custom glass shower doors, enclosures and glass shower panels. Shower doors can be framed or frameless with different patterns of glass. Whether it’s a bathroom remodeling project or you want to update that broken or water stained shower door. Shower door installation is a breeze with Rapid Glass. Contact us today for custom cut glass table top replacements for your home or office. Rapid Glass has been assisting home owners and businesses with glass table tops for desks and furniture protection for over 20 years. Whether you are replacing a broken table top or need a new glass top for that valuable antique or family heirloom, we can help. 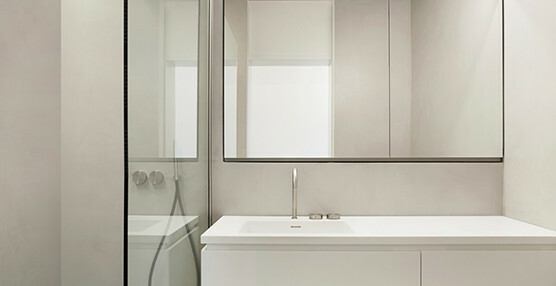 Rapid Glass offers custom mirrors and bathroom mirrors of any size and shape. Whether you need a wall mirror for your bathroom or a full length mirror or mirrored wall for your gym or workout room. Mirrors also come with various styles of edgework. Some are beveled mirrors, flat polished or even unfinished edges if mounting into a dresser or frame. Cut to size glass shelves or floating glass shelves and cabinet glass door inserts for your kitchen or favorite china or curio cabinet. 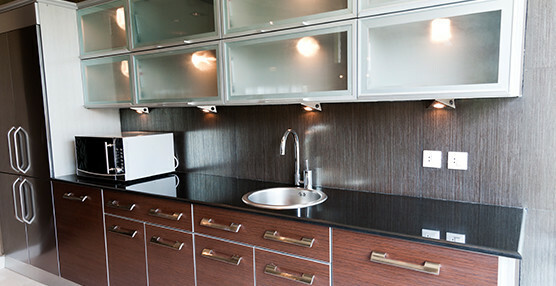 Our technicians can custom cut your glass shelf or cabinet glass to fit virtually any size of opening. We also offer either in-shop or on-site installation if needed. Contact Rapid Glass today for assistance. From fireplace glass doors to sliding patio door glass replacements, Rapid Glass is your glass door repair headquarters. 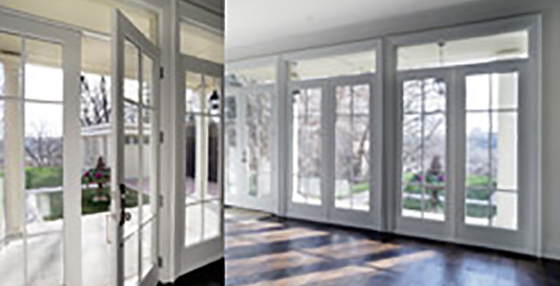 Save money by replacing just the glass in those hard to find fireplace doors, patio doors and entry doors. We can custom cut or manufacture virtually and size or kind of glass for your home door needs. Contact us today.